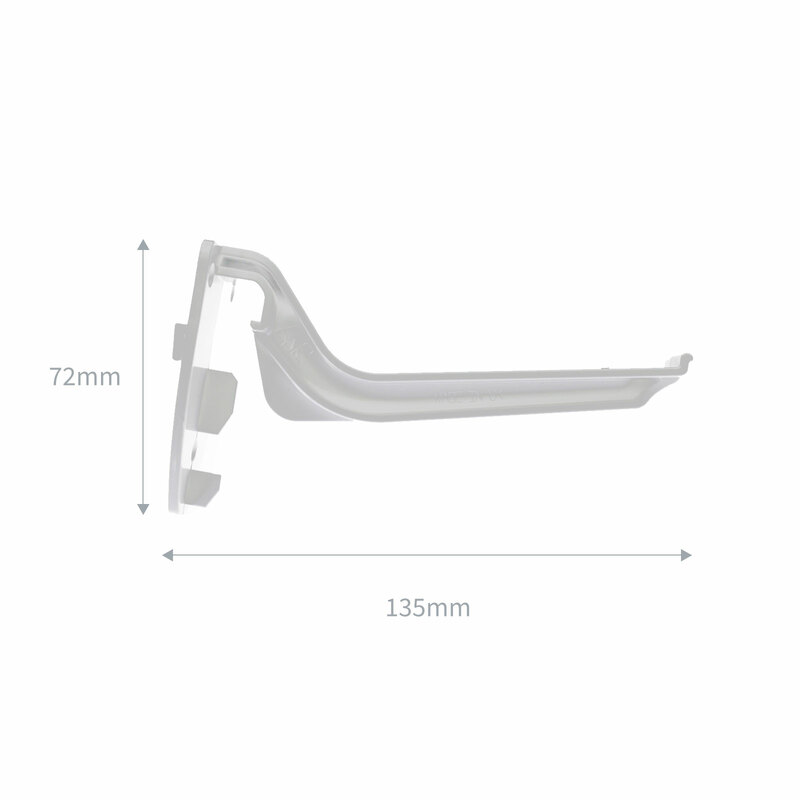 Product information "Quantal Q8710/QB8710 Gutter Brackets (5 Pack)"
The Quantal conservatory gutter brackets with clip-on type design means they’re very easy and quick to fit to the eaves beam. 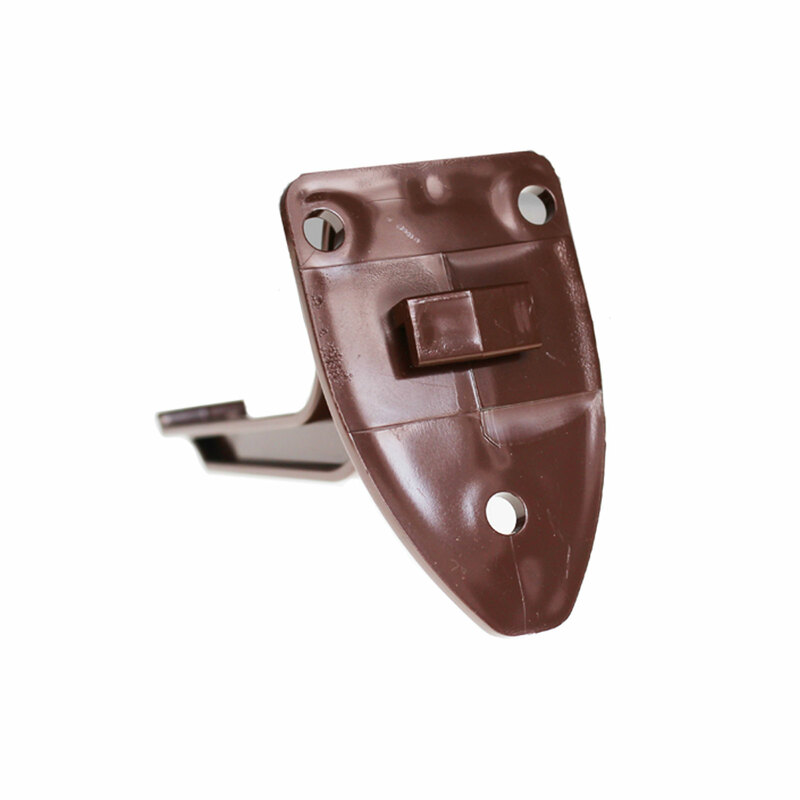 Being concealed also means the bracket is hidden by the guttering that it is hung from creating a neater appearance. 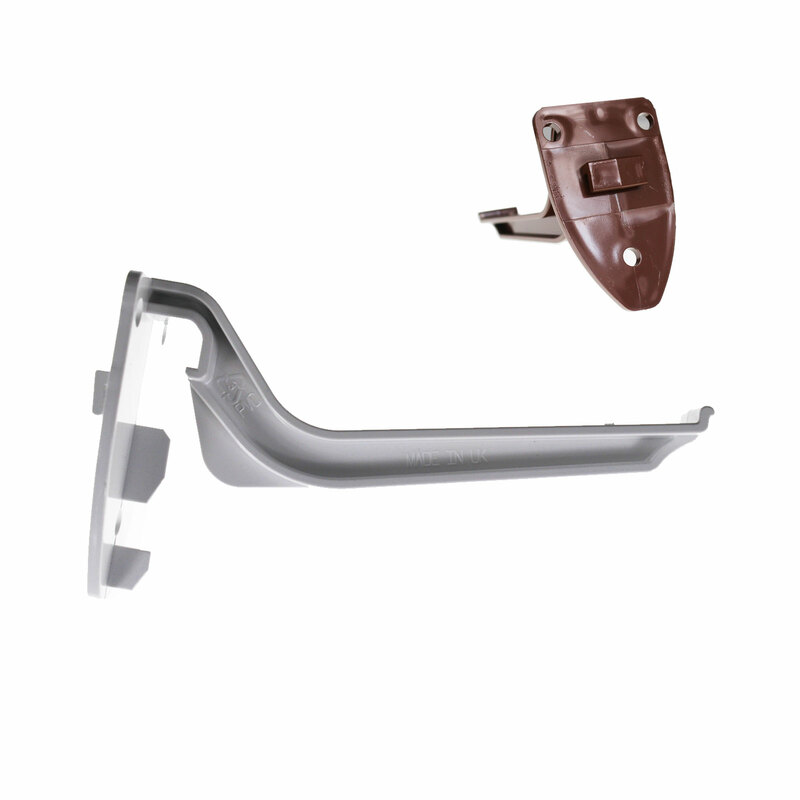 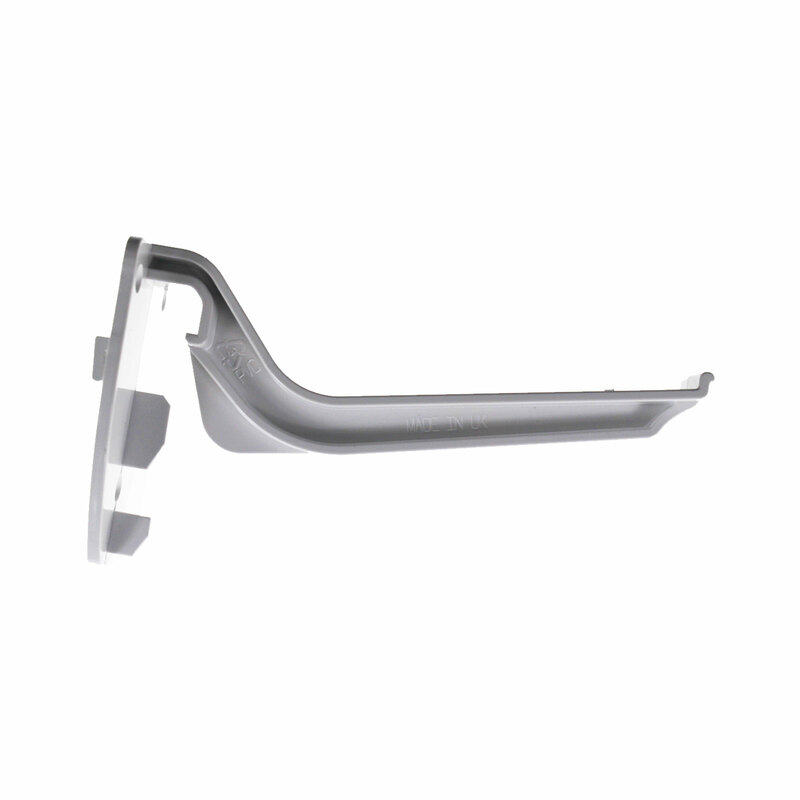 Available in a pack of 5 these gutter brackets come in a choice of white or brown. 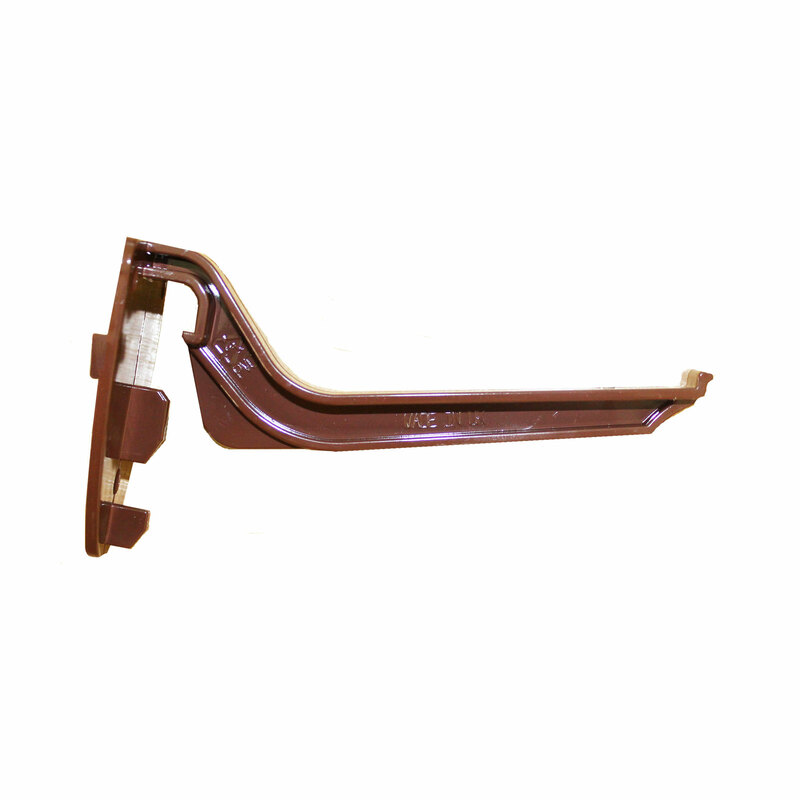 Suitable for fitting only with Quantal conservatory roofs. 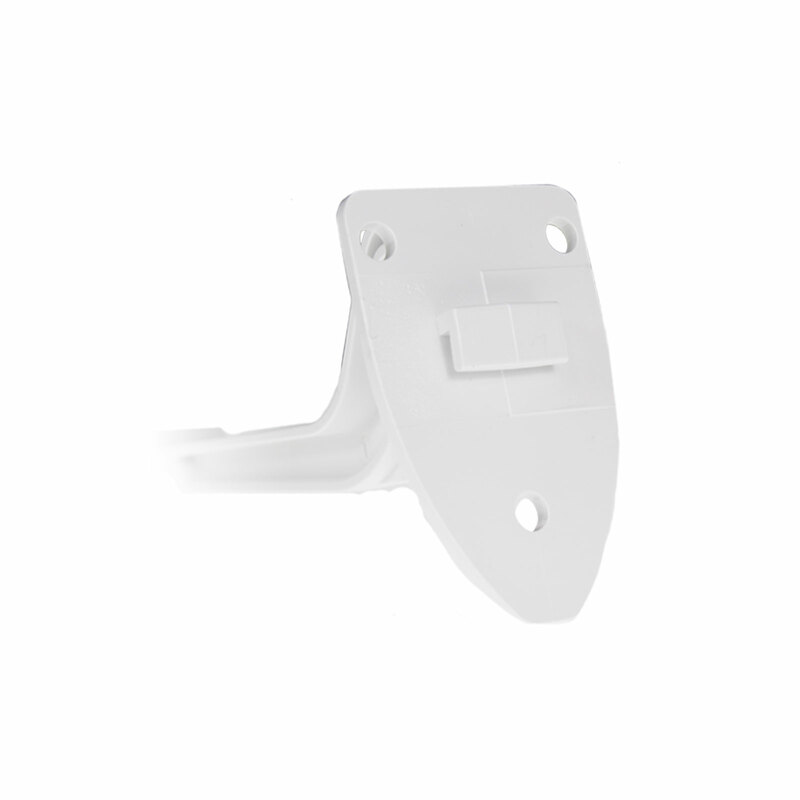 Related links to "Quantal Q8710/QB8710 Gutter Brackets (5 Pack)"
Customer review for "Quantal Q8710/QB8710 Gutter Brackets (5 Pack)"